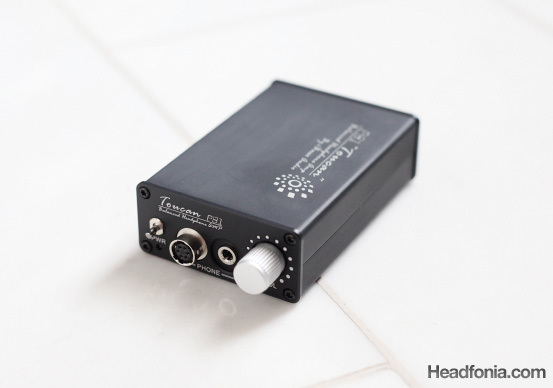 Disclaimer: The Hifiman RE800 universal IEM was sent to us free of charge by Hifiman. 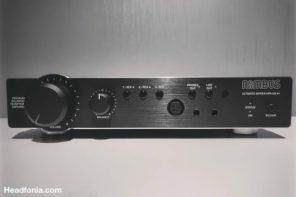 Hifiman is a site advertiser and the unit doesn’t need to be returned. 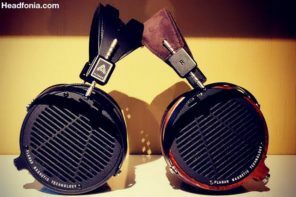 Recently Hifiman has most been focusing on the high end part of the market and they have developed the Shangri-La (the only HE-1 competitor) and the Susvara which we here at HFN like as well. 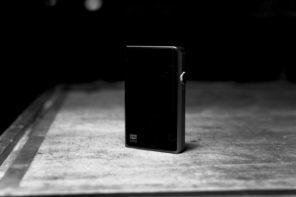 Then when everyone thought Hifiman was going high-end only they surprised us with the launch of the Hifiman Sundara which will sell for $499. The price/quality ratio of Hifiman’s mid-range headphones has always been extremely good and I’m sure the Sundara will deliver great value once again. 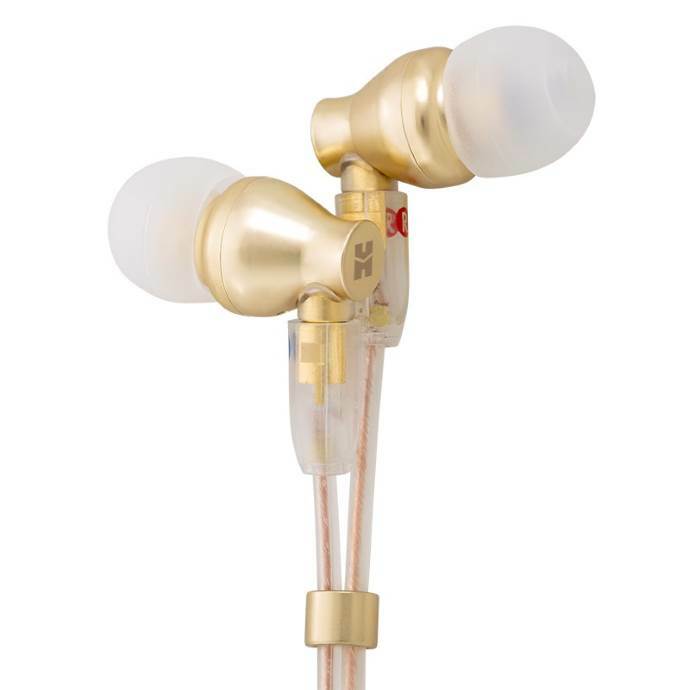 Hifiman over the years has released some great and affordable universal in-ear monitors and they’re now back with the RE800 and RE2000 24K Gold Edition IEMs. This review will focus on the RE800 which I’ve been enjoying a lot over the last months. 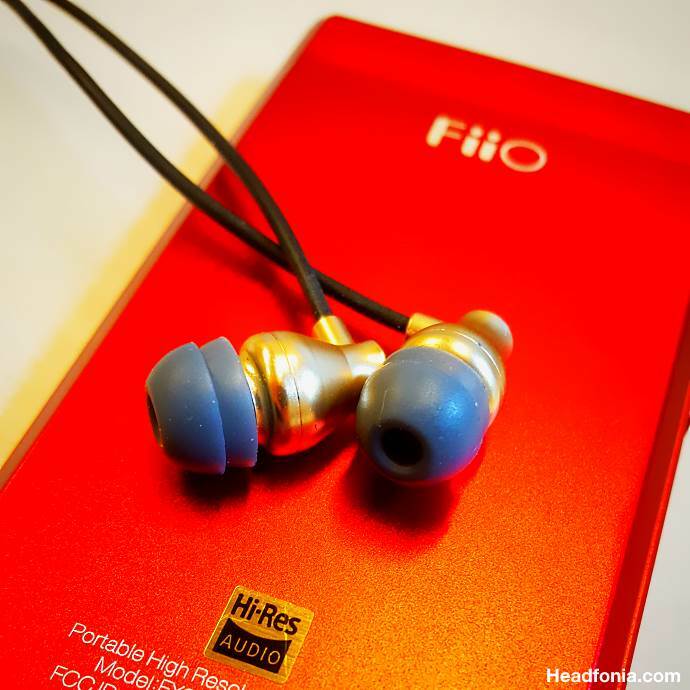 The Hifiman RE800 is priced at $699 and it makes the RE800 a mid-tier earphone. 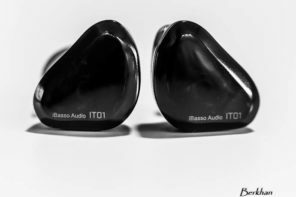 The RE800 uses a single dynamic driver and Hifiman is convinced they can deliver better quality with this driver compared to the multiple BA drivers the competition is using at the moment. Compared to the competition, the RE800 also is prized lower than several of them, and then we’re not even mentioning the fact the RE800 is 24K gold plated. The RE800 comes in a large and robust box – like a jewelry case – but with an inlay cut out specifically for the RE800. The overall presentation of the box, monitor and accessories is quite nice but it at the same time is somewhat basic. A lot of people love this kind of presentation and some people simply don’t. I myself never used the big box once I started listening to the RE800, so for me it isn’t of much importance. I’m a fan of smaller sized universal IEMs and the Hifiman RE800 is exactly that. With the foam Comply tips that come delivered with the unit, the RE800 fits my ear canals perfectly. The 24K plated RE800 feels soft yet solid, it’s light and small and it doesn’t only fit perfectly, it also looks absolutely stunning. When you wear them they disappear in your canal and if it wasn’t for the wire you often wouldn’t even see the RE800 was inside your ear. 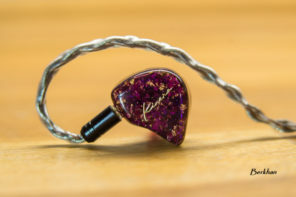 I have been using these IEMs a lot and for extremely long stretches and they haven’t felt uncomfortable at any given moment. 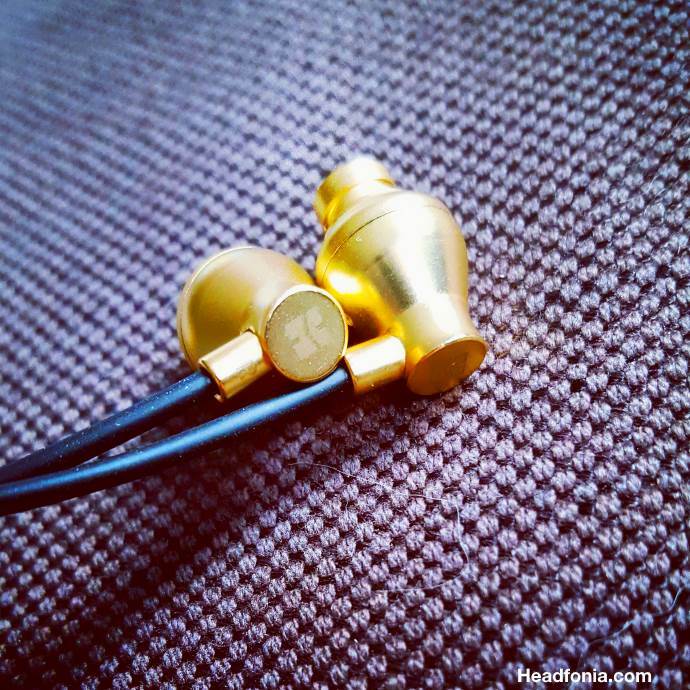 While brass made for the perfect housing material for the acoustics, it according to Hifiman, did not quite convey the fine richness of its audio output. That’s why the RE800 24K Gold Edition has been electroplated to give it a lustrous sheen that befitted the golden, rich audio inside. 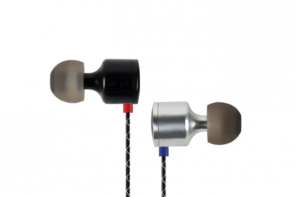 Build quality wise the very first RE800 versions came with a hardwired cable without a dedicated strain relieve. 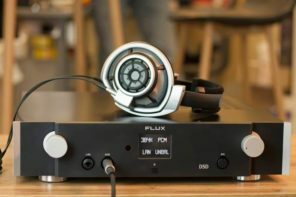 In the long run that could have maybe caused issues but Hifiman reacted instantly to the market’s first impressions and they quickly revised the RE800 with a detachable cable, using an MMCX connector. 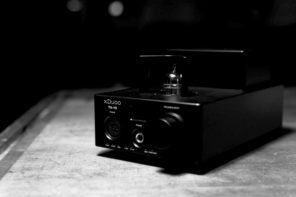 Not only does that solve the potential issue, it also gives customers the opportunity to use aftermarket cables and tune the RE800 sound-wise if wanted/need. 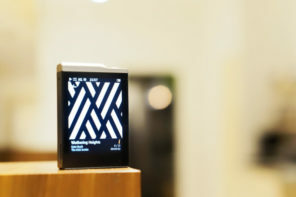 We can only applaud Hifiman’s action to adapt/revise the RE800 this quickly and to make it even better for the consumer. And it gets even better, if you were one of the first buyers and you received the hard wired version, you can return the RE800 and you’ll get a revised version in exchange for free! Isolation-wise the Hifiman RE800 on foam tips is OK and that mostly is the case for sound/noise coming into your ear when you’re on the go. I shouldn’t exaggerate this however and the RE800 basically performs like the majority of universal IEMs do. It’s just that I’m used to custom -26dB isolating inears, and it’s almost impossible for a universal monitor to perform equally well in this regard. It’s actually a good thing when you’re on the go as it’s much safer this way but at the same time I really wished I didn’t hear those crying babies in the rain. 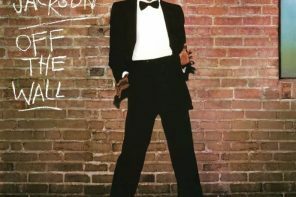 I haven’t really noticed any music leaking out and no one has complained to me in this regard. 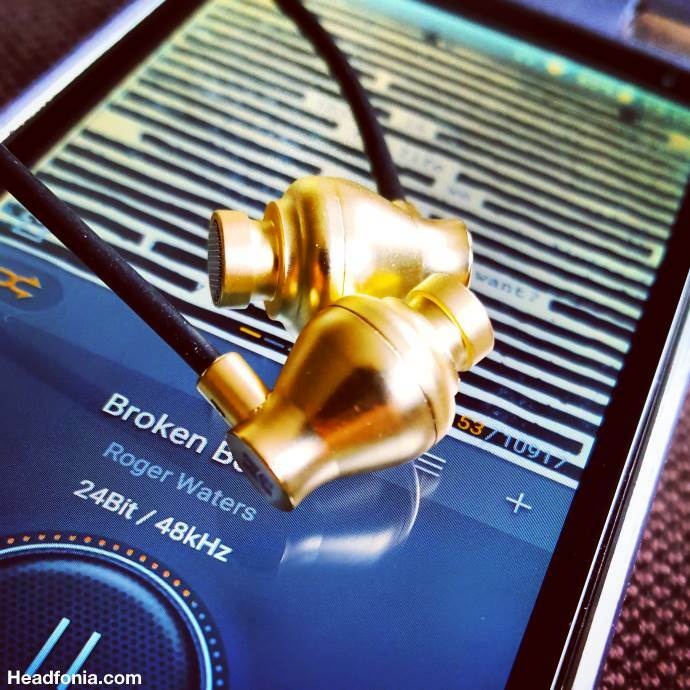 In short: The brass/gold RE800’s build quality is great and I can’t say anything bad about it. You either like or hate the classic box the RE800 comes in, but the monitor itself just feels qualitative and oozes luxury. It sits perfectly in the ear, doesn’t draw too much attention and guess what, it also sounds incredibly good. The Hifiman RE800 is available for $699. Looking at the build, used materials and the sound quality – which we’ll get to in a bit – the RE800 for sure is more than worth its price tag. 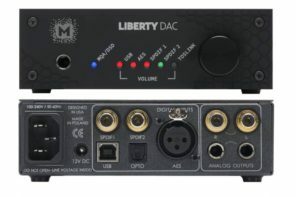 Several of the competitors are charging around $1K and more for a one-driver monitor and several of them don’t come close to the RE800’s sound quality. 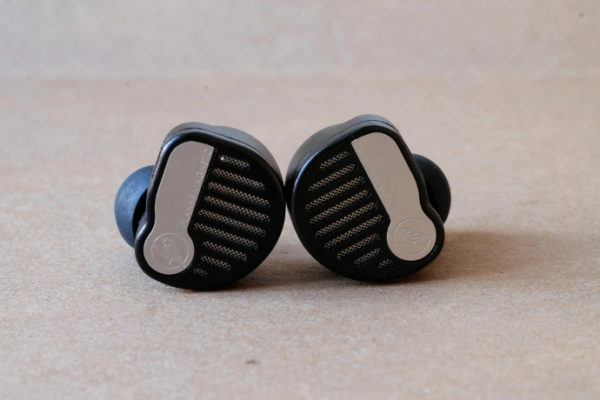 The RE800, next to the big box, comes with a series of Comply foam tips, silicone tips with double and triple flanges, ear hooks and a basic black round pouch for transportation. Nothing fancy or special, but the basics well done. Nice review. 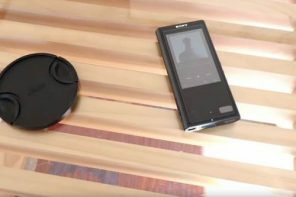 You guys should do tip rolling, to get an idea of how it performs in terms of isolation and presentation, this would’ve been helpful since you mention the bass might be underwhelming for some. 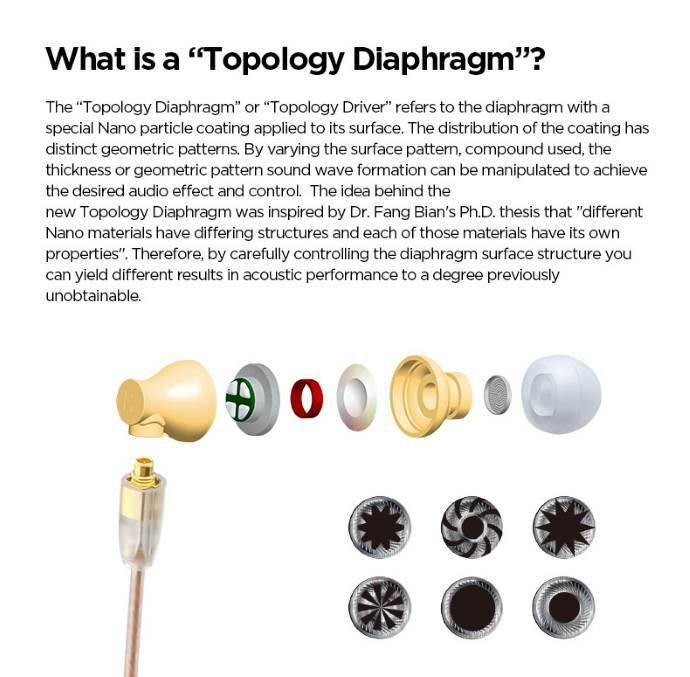 Options like Spin Fits, JVC Dotted, Double/Triple Flangers & even custom tips might change partially/whole presentation of the IEM. It is a great idea but honestly not realistic at the moment. Thanks Baran. That’s true but then you would also have to try every other cable as well, cause those have an impact too. 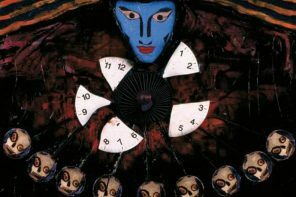 It’s a never ending story and unfortunately not realistic time wise. Maybe if we did one review a month but with 5 articles a week, it won’t always happen. 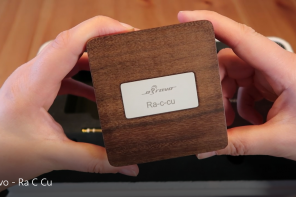 I personally own one, but I think this is the very best cable from hifiman so far. Cablr is very different from the thin and fragile cables from re-400 and re-600. Also, cable this time around is removable, so you could replace it with aftermarket cables. Very enjoyable review. 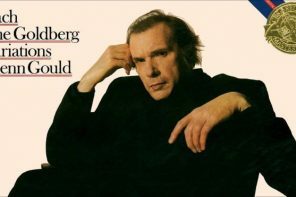 I quite enjoyed the treble on which was particularly well suited to low listening volumes.